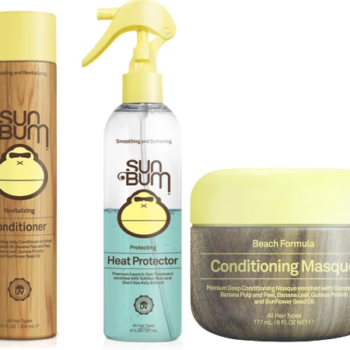 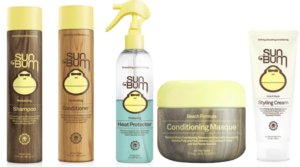 Sun Bum Hair Care 40% Off + Gift Card Offer Today Only! 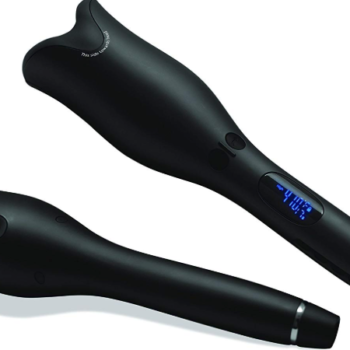 CHI Air Spin N Curl Iron Only $60 – Today Only! 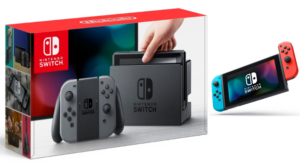 Nintendo Switch $299.99 + Get a $25 Gift Card! 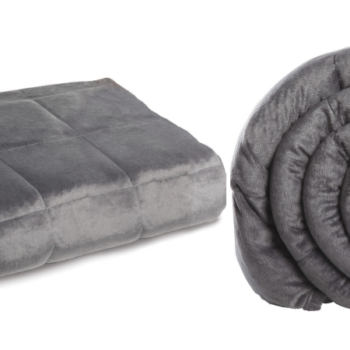 On the wish list of many this year! 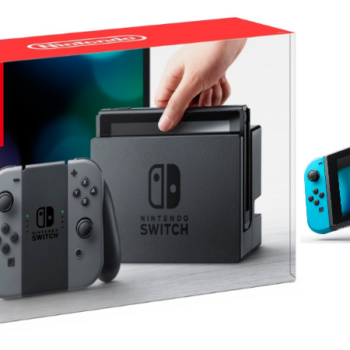 Hurry over to Target where you can get a Nintendo Switch Console in gray or neon blue/red for $299.99. 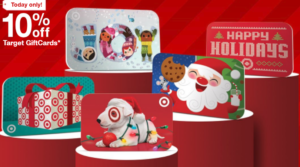 You get a $25 gift card and free shipping. 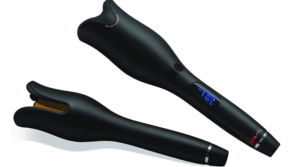 Any deal on these highly sought after gaming consoles is a great deal. 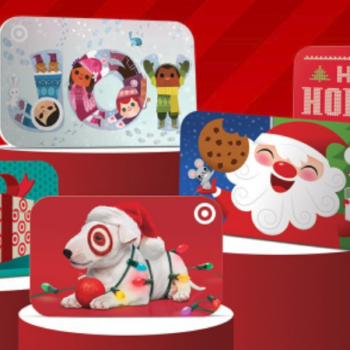 10% Off Target Gift Cards – Today Only! 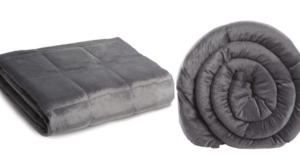 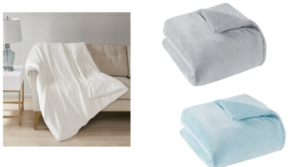 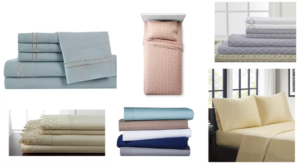 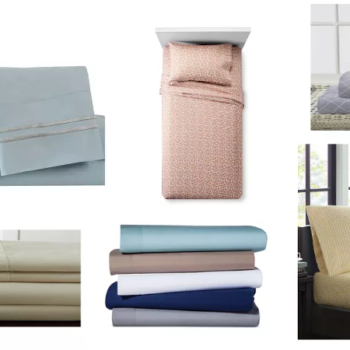 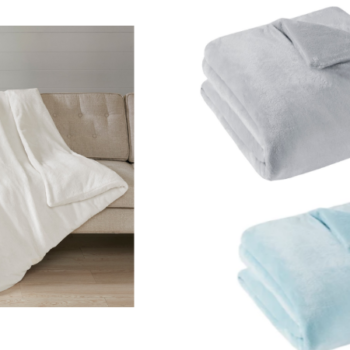 40% Off As Seen on TV Weighted Blanket + Free Shipping! 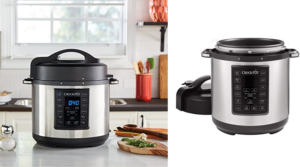 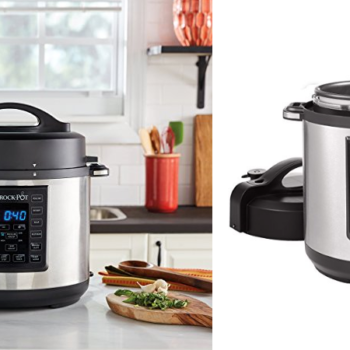 Crock-Pot Express Crock 6qt Pressure 8-in-1 Multi-Cooker Only $42.49 Shipped! 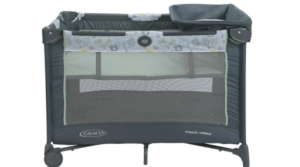 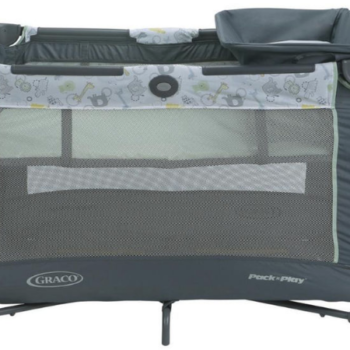 Graco Pack ‘n Play Portable Playard as low as $24.99!